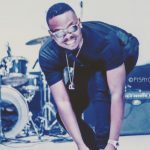 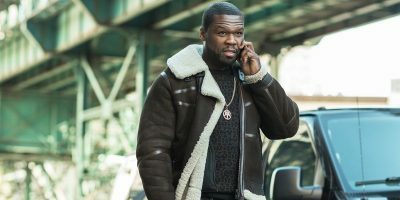 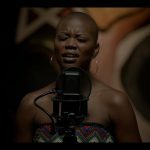 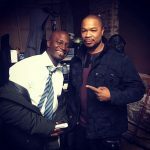 The fight between 50 Cent’s “Power” and “Empire” would not be settled anytime soon as the rapper, who is now an actor sworn that “Power” would be taking over BET soon enough as alleged no one is talking about Empire any longer. 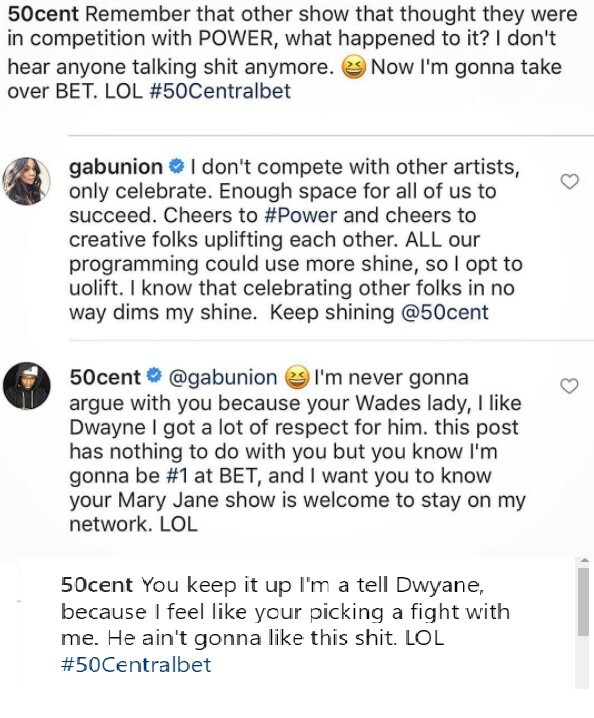 Judging from 50 cent rants, one can actually deduce the rapper was only trying to make clear the Power outshines the recently celebrated ‘Game Of Thrones’. 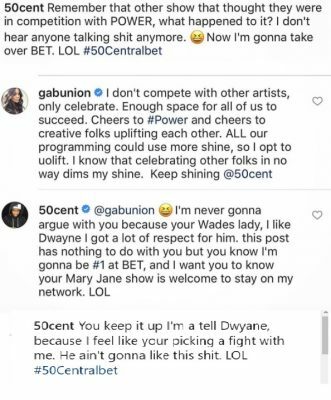 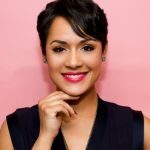 However, a Hollywood actress, Gabriel Union doesn’t seem to agree with this as she came for 50 Cent, claiming there’s enough space for everyone to succeed. 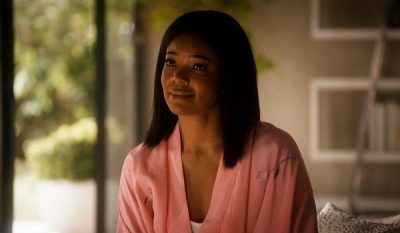 Mary Jane who took up the sub feels here Being Mary Jane series is also popular in its own line. 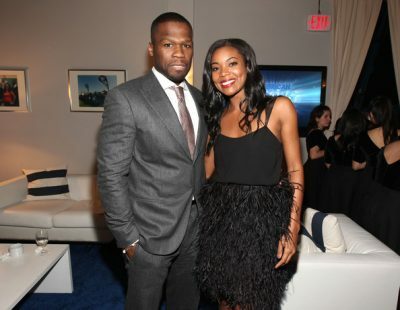 50 Cent who replied her said he won’t be running her down because he likes her husband Dwayne Wade. 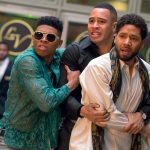 Gabrielle Union’s show happens to be the number one show on BET, and the first season ironically featured Omari Hardwick, Power’s main star.